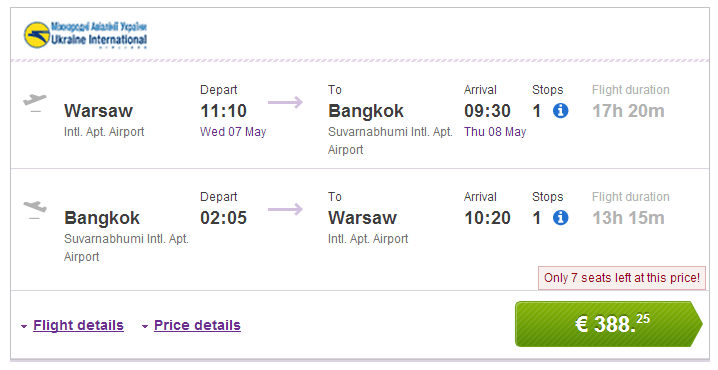 Ukraine International Airlines now offer very cheap flights to Thailand. 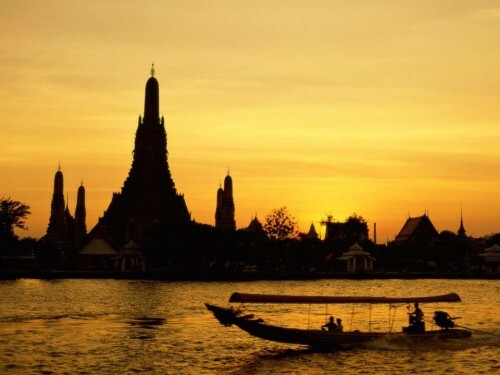 Return flights from Warsaw to Bangkok are available for only €388! Departures are every Wednesday and Saturday, returns are on Mondays and Fridays. « Last minute flights to Turkey: Antalya for €84!